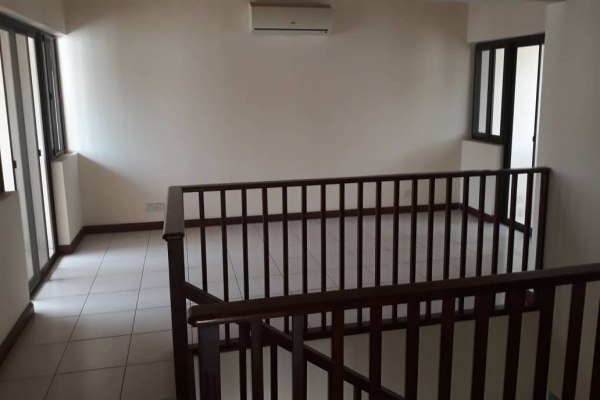 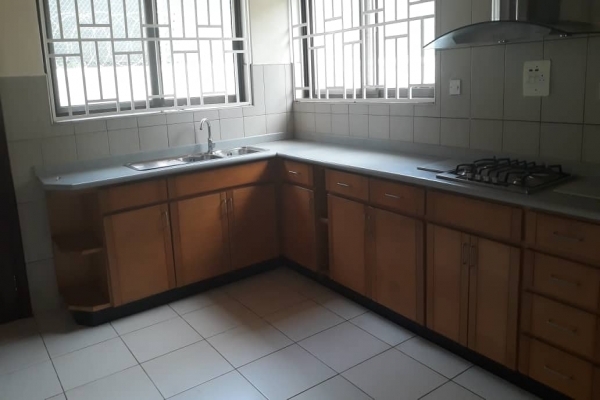 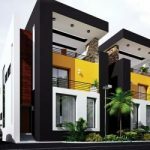 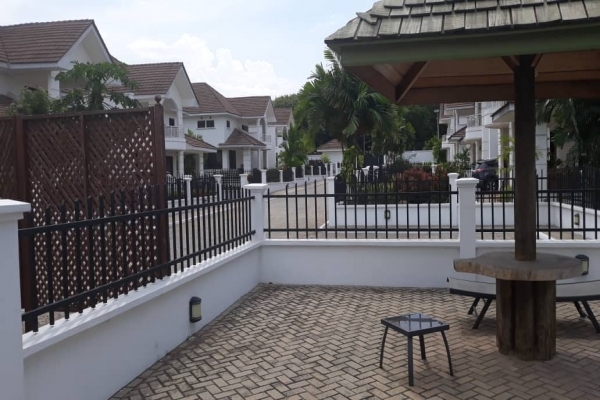 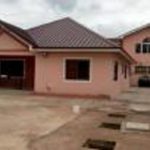 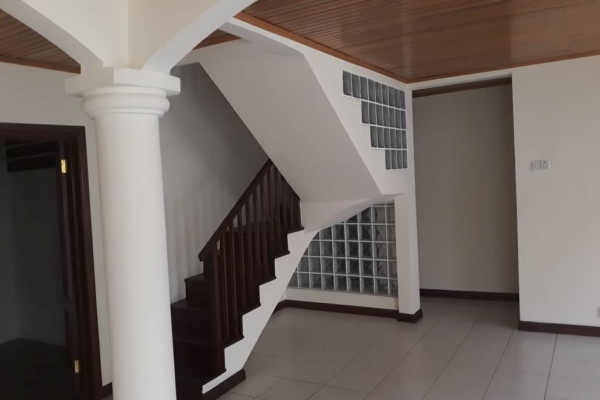 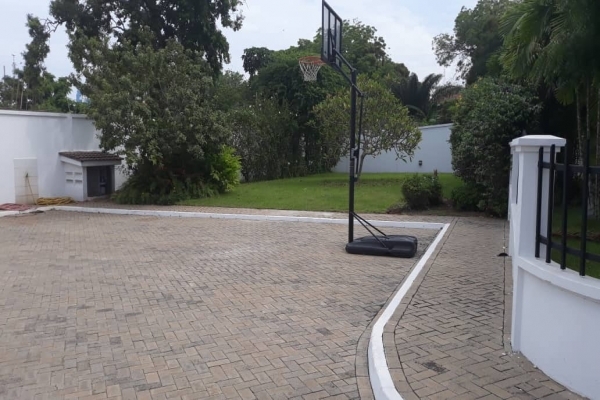 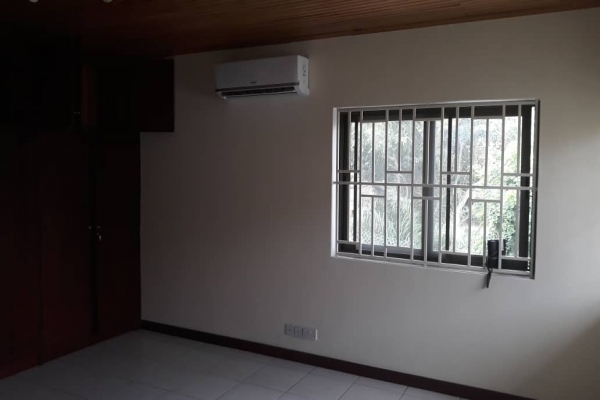 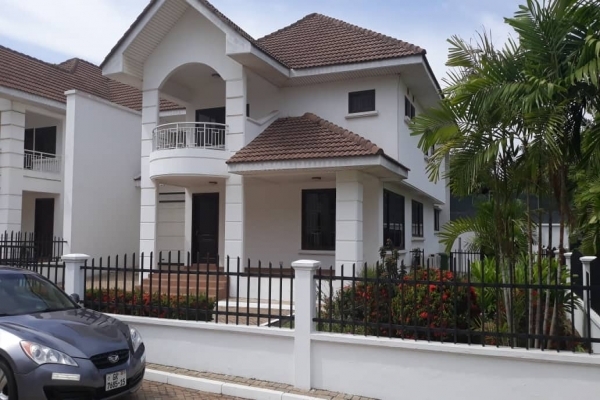 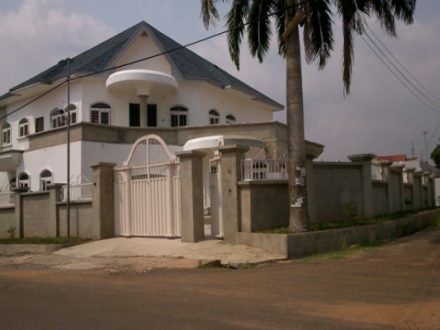 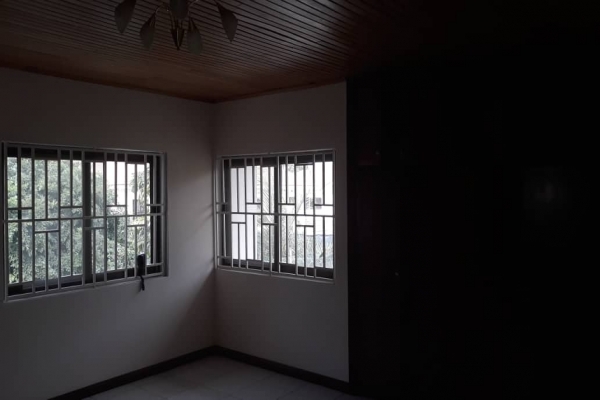 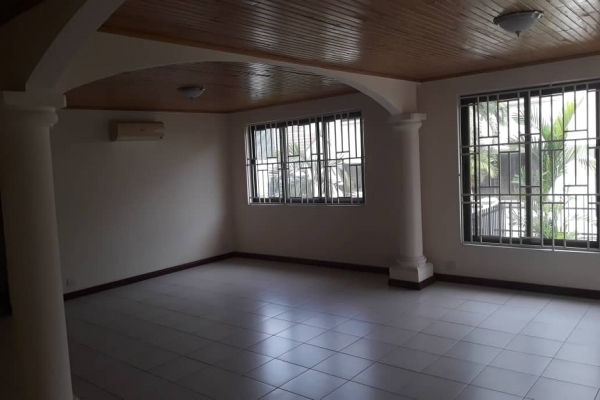 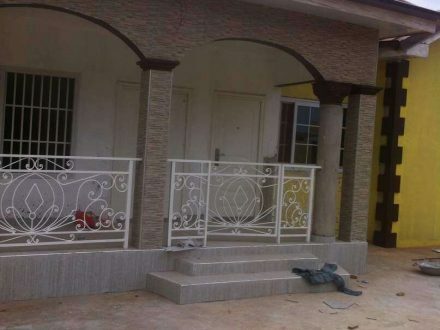 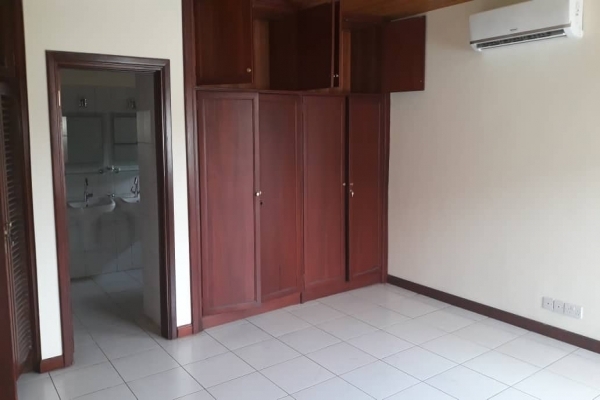 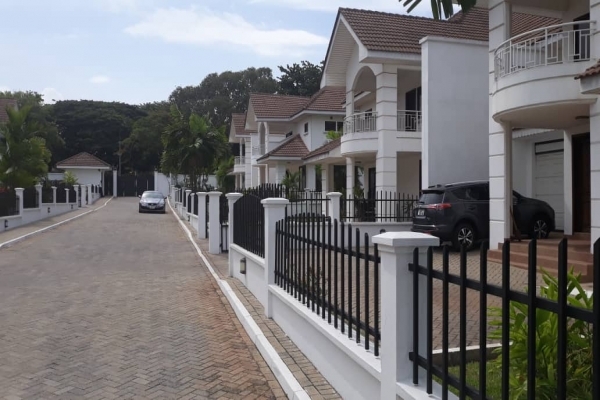 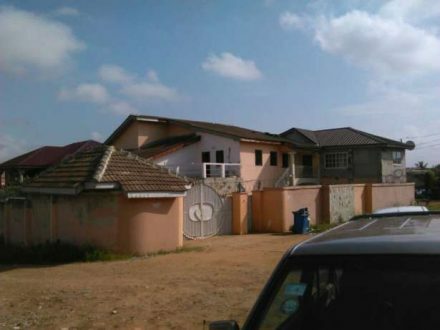 We are happy to present this modern townhouse located in Cantonments, near the Japanese Embassy. 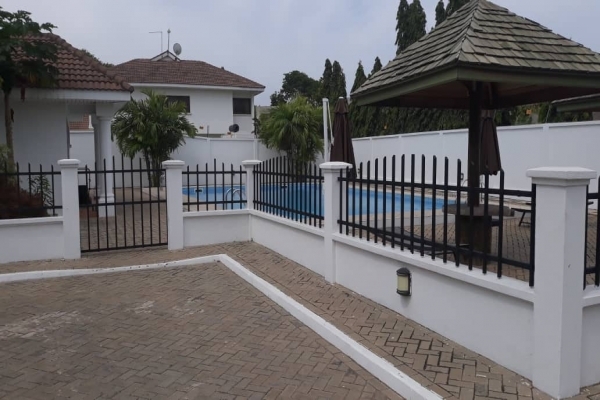 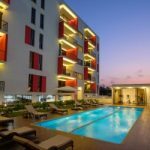 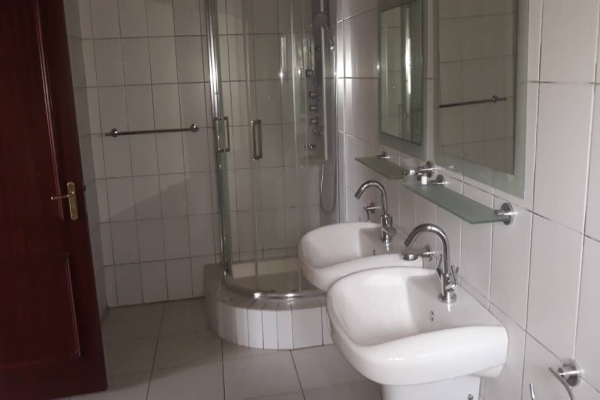 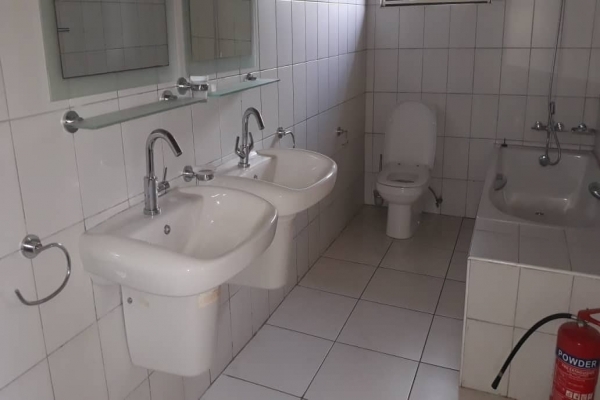 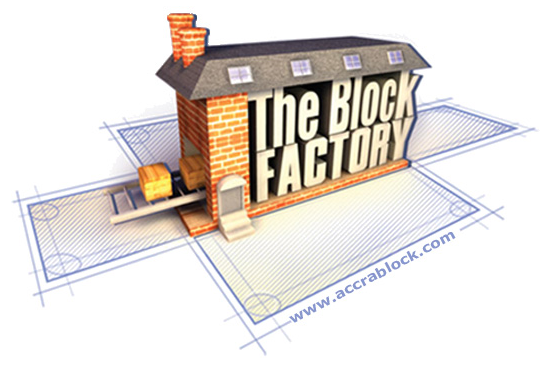 Property is 5 minutes drive to Osu, 5 minutes drive to Marina Mall and 6 minutes drive to Kotoka International Airport. 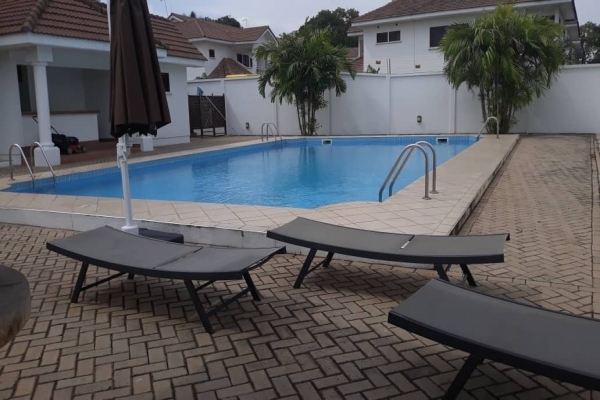 Amenities include,parking for up to 3 cars, communal swimming pool, servants quarters, 24 hour security, back up generator, back up water. 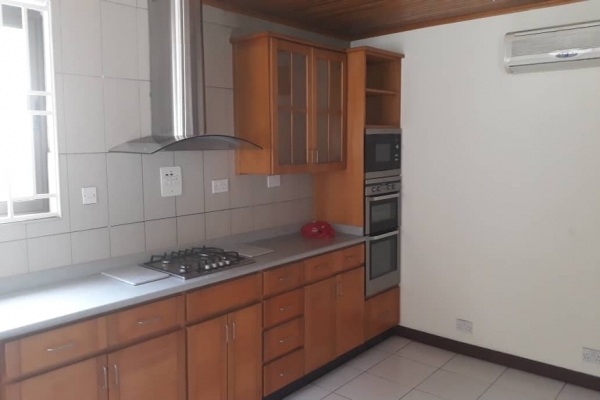 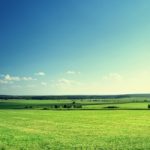 Kitchen appliances include microwave, oven, fridge/freezer, extractor fan, cooker, dish washer.